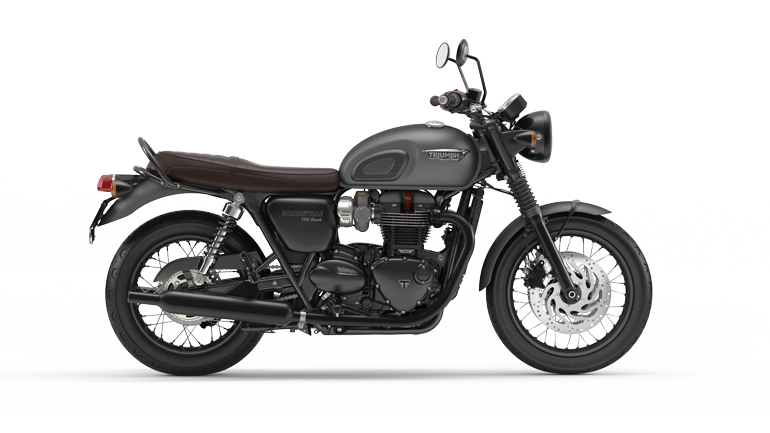 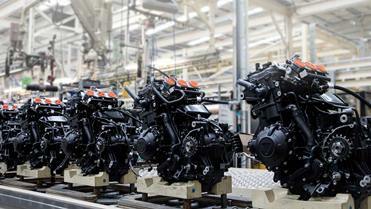 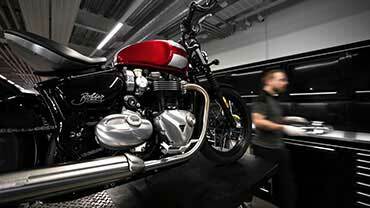 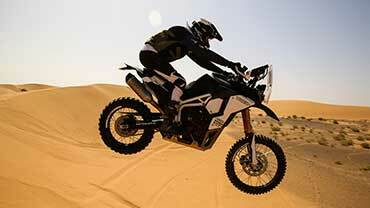 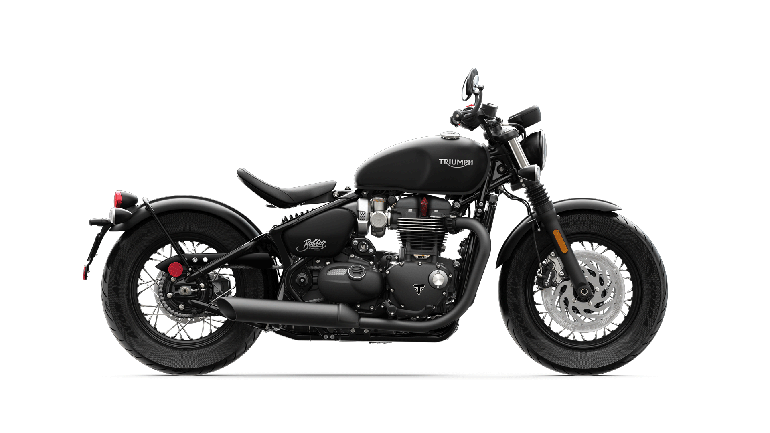 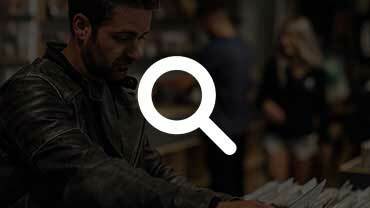 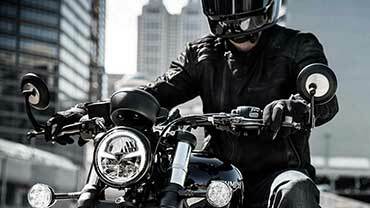 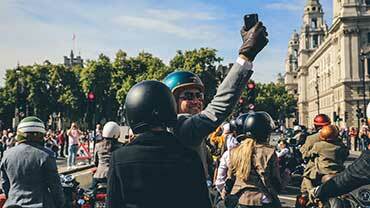 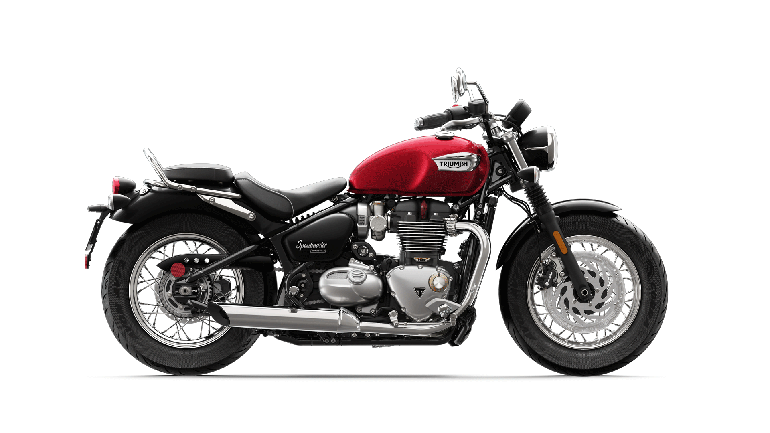 Triumph returned to Bonneville in 2013 and again in 2014. 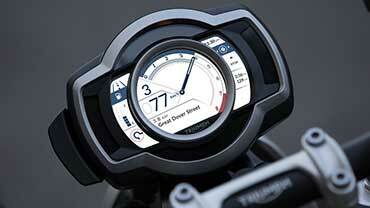 Now in 2016 Triumph challenge the record with its latest streamliner effort. 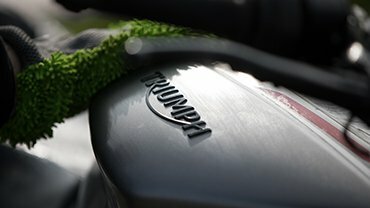 Developed by Infor, Hot Rod Conspiracy, Carpenter Racing and Triumph North America, the Triumph Infor Rocket incorporates all of the ingenuity and racing prowess of the four Triumph-powered land speed record vehicles of the 1950s and 1960s (all with 650cc production-based engines), plus the best of today's technology in engineering, aerodynamics, safety, and power plant performance. 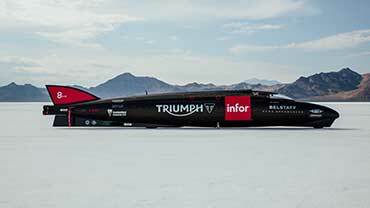 Utilizing two 2.3L Triumph Rocket III engines that produce more than 1000bhp and are housed in a carbon-fiber monocoque structure, the Infor Rocket seeks to set a new land speed record and reclaim its title. 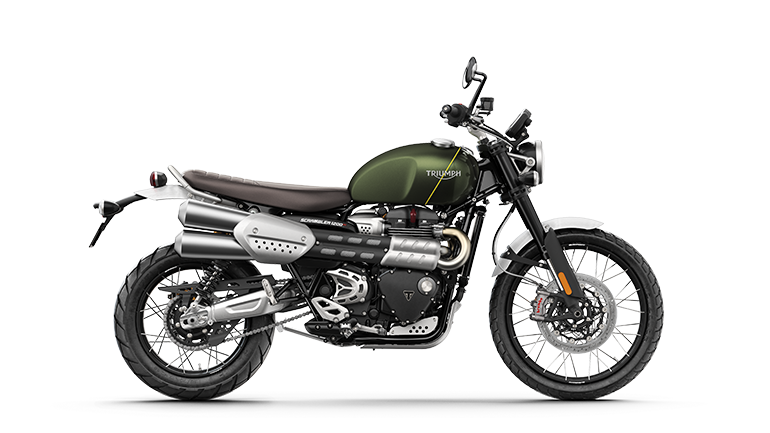 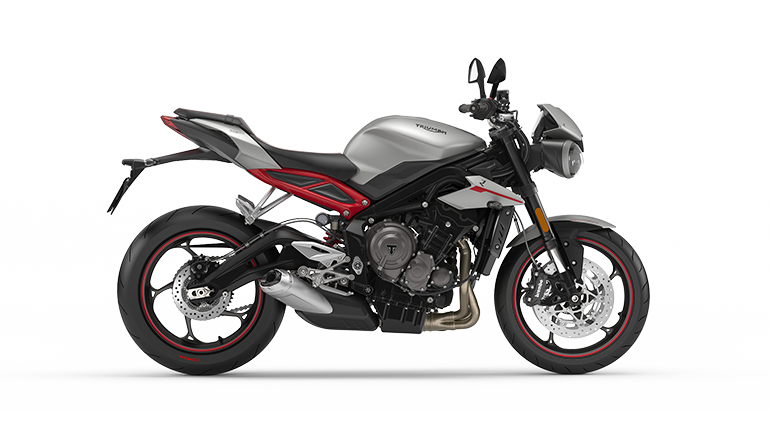 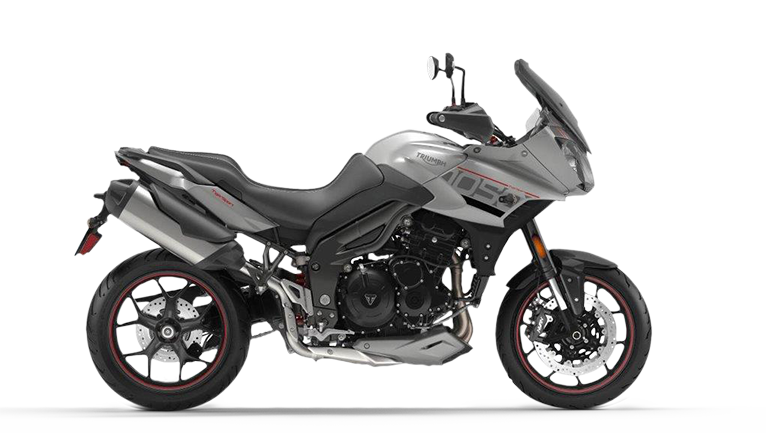 And while the Bonneville was the fastest production bike when it was launched in 1959, today’s record-attempting Triumph Infor Rocket pays homage to Triumph’s Rocket III which, at 2.3 liters, boasts the world’s largest production motorcycle engine. 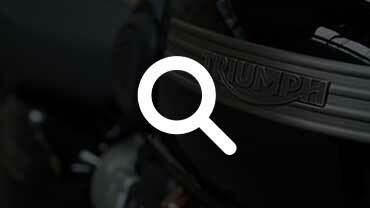 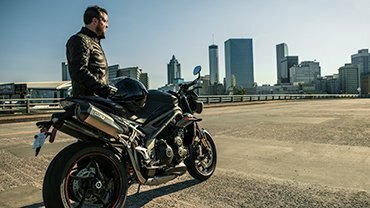 The Triumph Infor Rocket features a pair of turbocharged Rocket III engines making in excess of 1000 horsepower. 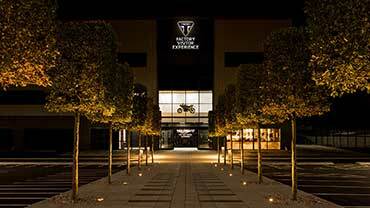 Triumph technology that’s proven itself from the Salt Flats to the production line and now, back to the Salt Flats.